The Ford F-150 is not just the bestselling truck in the country, it’s the bestselling vehicle. Period. To say that it’s popular is an understatement. Even with all-new versions of competitors like the Ram 1500 and Chevrolet Silverado, the F-150 comes out ahead. 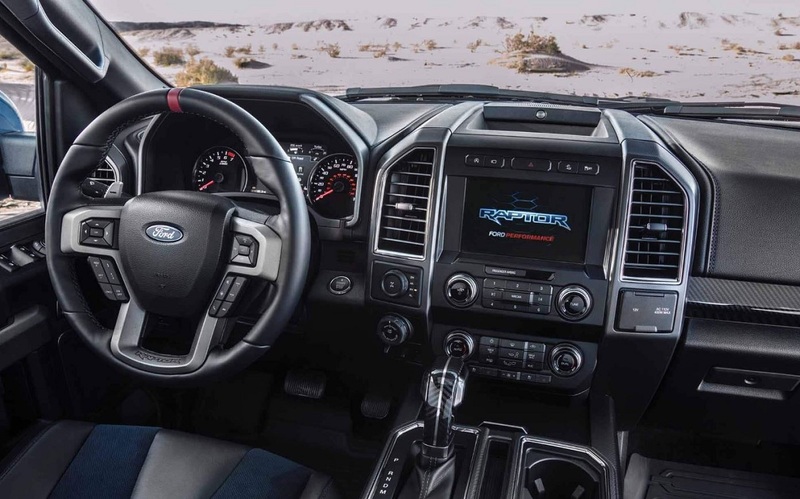 Part of its success is its wide range of configurations, which includes the off-road ready F-150 Raptor. Now, you can go off-road in a lot of trucks. 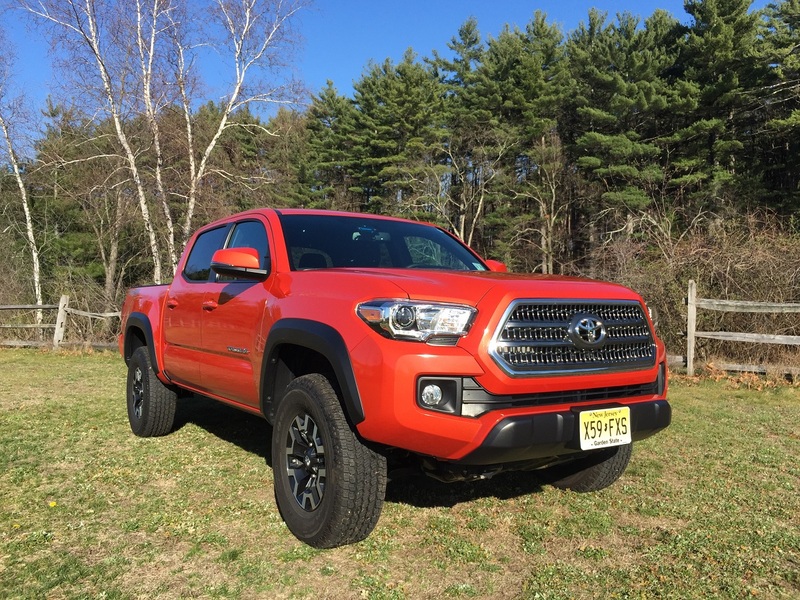 That’s a large part of their appeal and there are plenty of special trims out there with skid plates and beefy shocks designed to handle rough terrain. 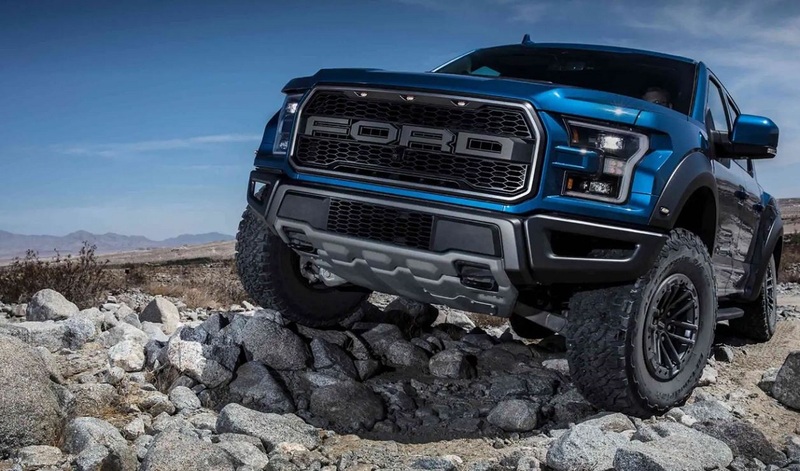 The Raptor, however, sits a class above the rest. It can do more than simply go off-road and manage some hills, loose rocks, and sand. It can also take you racing through the desert at breakneck speeds with both you and your truck coming out unscathed on the other side. Looking for a new or used Ford F-150? Check out BestRide’s listings search here. This truck is a product of Ford Performance so it combines the capability of an F-150 with the performance chops of cars designed for the track. You want to race? In the dirt? Go right on ahead and do it with the Raptor. 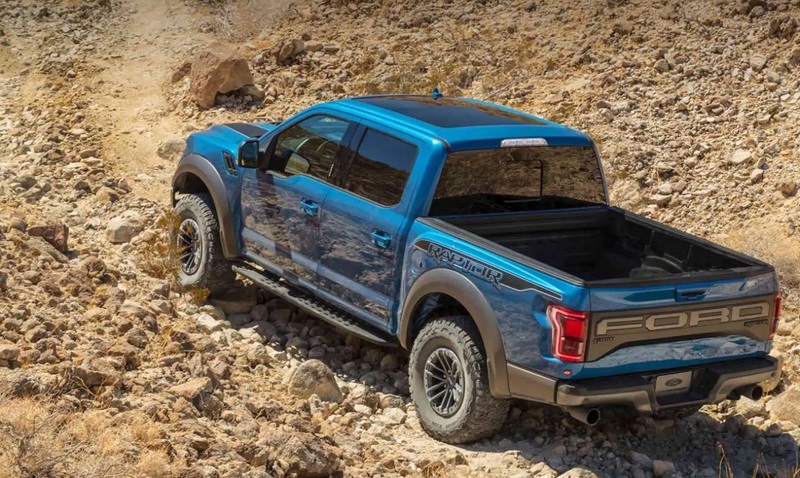 This year’s Raptor gets a series of upgrades that makes it even better off-road. First, the shocks. 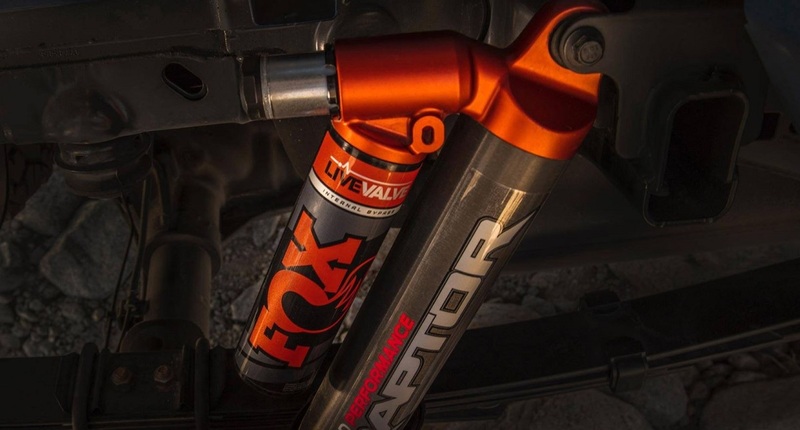 Ford Performance worked with Fox shocks to develop new electronically-controlled Live Valve technology that adjusts damping in real-time. 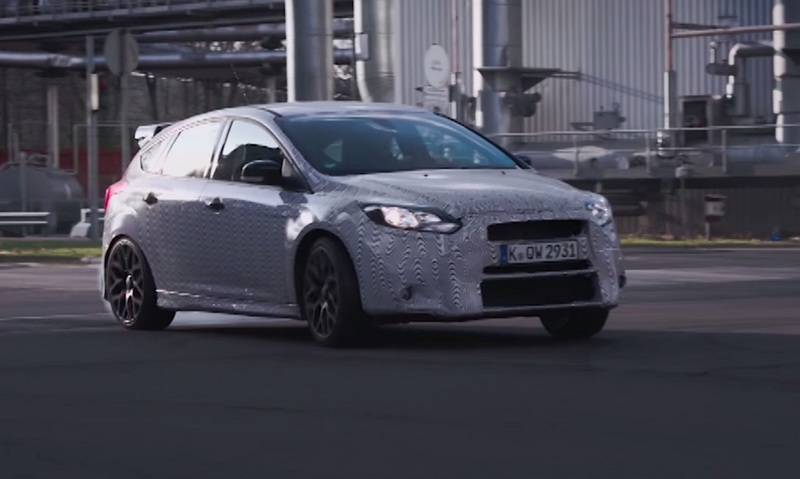 This provides a smoother more comfortable ride whether you’re driving on-road or off. There’s also a new Trail Control system to make driving a challenging trail easier. 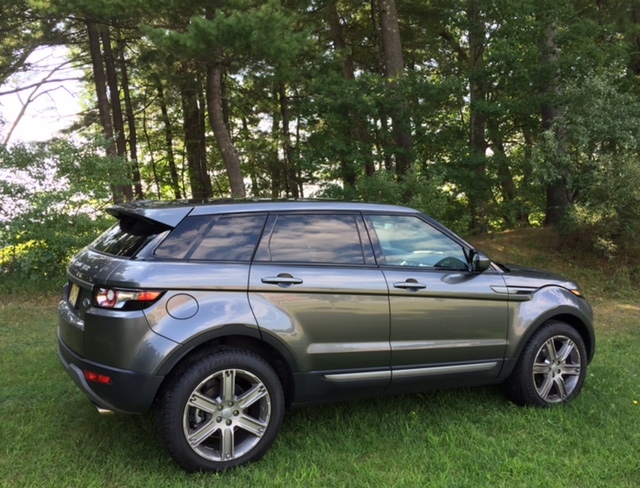 It’s a bit like cruise control for low-speed, off-road treks. This system adjusts power and braking to each individual wheel so the driver can fully focus on the terrain and steering. Finally, new Recaro sports seat provide a more comfortable ride for front passengers. These aren’t like the sports seats you’ll find in a performance car, which are often tight enough to be uncomfortable for longer drives. These provide just enough support to keep you in place without being too snug. Power comes from a 3.5-liter twin-turbocharged V6 with 450 horsepower and 510 lb-ft of torque paired to a 10-speed automatic transmission. The Raptor has all the power you need whether it’s for racing, leisurely off-road adventures, or towing. There’s also a definite cool factor to this thing. If you don’t like talking to random strangers, then you may be in trouble because everyone will stop to talk to you about your truck. You’ll find yourself having conversations with strangers in parking lots all over town. 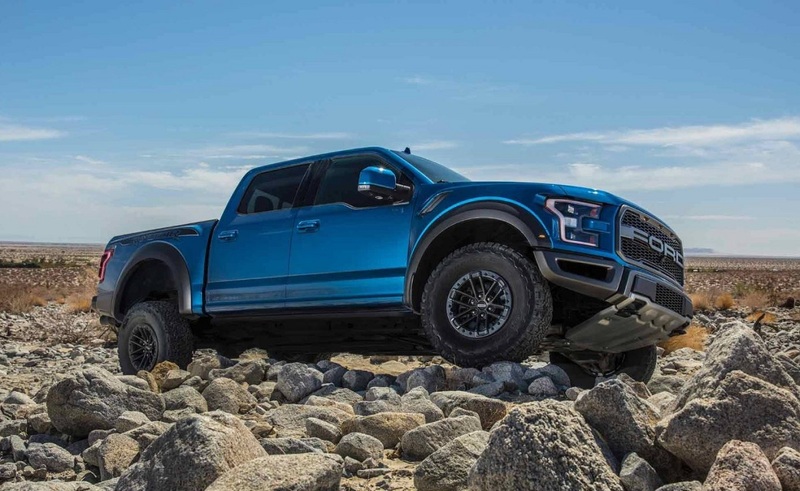 The Ford F-150 Raptor makes an impression. You won’t see a lot of Raptors, however, because pricing starts at $52,855. That’s not exactly cheap for a truck no matter how cool it looks or how capable it is off-road. There are versions of the F-150 that come in at under $30,000 to keep you on budget. But, if you have the budget, the Raptor is hard to resist. It has rugged style that attracts plenty of attention and the capability to go off-road like no other truck you can buy.